ATTENTION ALL LOCAL FRIENDS AND FAMILY! 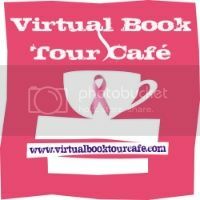 You've heard of a marathon to raise money, but what about a cut-a-thon? 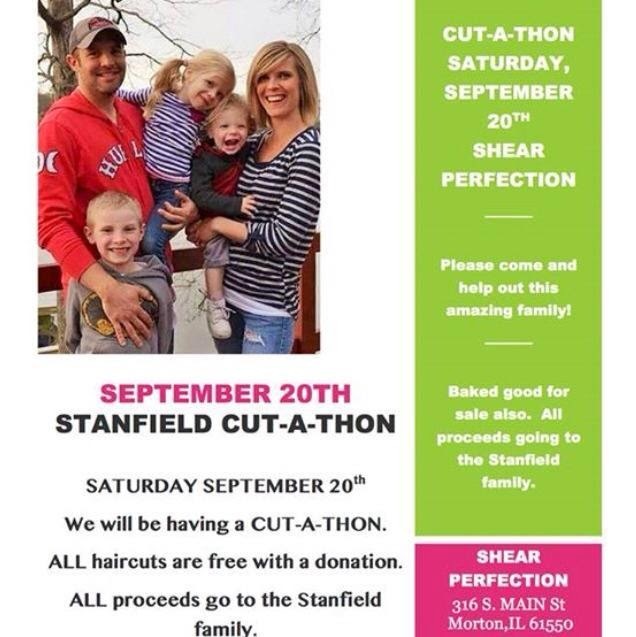 Shear Perfection hair salon in Morton, has decided to do just that to raise money for the Stanfield family. This is in memory of the beloved teacher and tennis coach, Joal Stanfield. Stylists will be cutting hair for at least 6 hours on Saturday, September 20th. But owner Karen Meeks says she will work as late as it takes to get through what she hopes will be a long line of customers. So join our community on Saturday Sept 20th to help this local family! SHEAR PERFECTION in Morton will be having a CUT-A-THON. ALL proceeds will go to the Stanfield family.